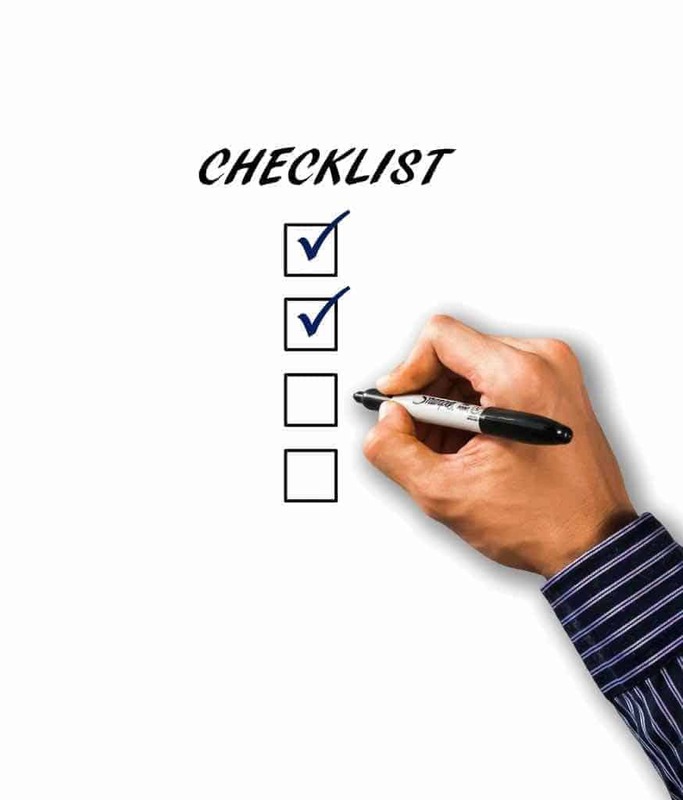 If you are an organizer, there’s a high chance you will not be able to achieve your goals without the proper corporate party checklist. Precisely managing each aspect of the event right from the beginning, will make everything run smoothly. You have undoubtedly seen countless articles online which stress that organizing a corporate party is an overwhelming experience. The idea is it does not have to be, and there are countless organizers proving it with each successful event they pull off. So, in the following lines, you will find a comprehensive framework which helps you structure your corporate party checklist. As an event organizer, lists are your best friend. Include each aspect, regardless of its size or importance. When absolutely everything is written down, go to the second stage and start prioritizing. Then go ahead and assign deadlines for each, so you have a complete timetable for your corporate party checklist. Whom Can You Count On? You could try to be stubborn and organize everything on your own, but the number of tasks to take into account will soon become too much to handle. Your company may not have an events team, but some of your colleagues may possess the right skills to take care of certain aspects. Like the budget, for example. Having a team working together for achieving the same goal will make everything more efficient. One of the most urgent and important tasks should be setting the budget. Find out how much money you have to spend as early as possible, as it will have the biggest impact on the type of corporate party you organize. When deciding how to allocate your budget, go by what is most relevant to your company, the culture and the expectations of your colleagues. By doing this task in the early stages of ‘the project,’ you will be able to tell if you can afford to hire entertainment. Before setting a date for your corporate party, do quick research to identify how crowded certain venues will be. Also, take into consideration some employees would rather come to the party during weekdays, rather than weekends. You could also create an internal poll and ask your company’s employees when they think is the best date for the party. Once you have a date, hurry up and book a venue large enough to accommodate everybody. Once that is done, send out RSVP emails to everybody. Should Entertainment Be on Your Corporate Party Checklist? Granted, it is worth doing your best to hire proper corporate entertainment since it will ensure your guests have the time of their life. You can find countless artists experienced with corporate parties on The Grable Group. You can either choose an artist or ask for advice by getting in touch with The Grable Group online or calling right away at 615-283-0039. Working with us gets you years of experience in entertainment booking and some of the best services you could ask for.